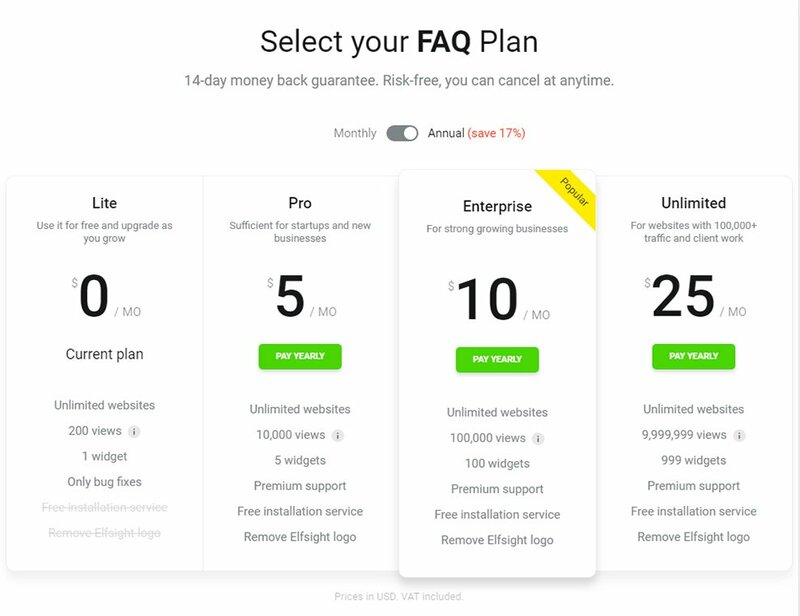 Help your visitors to know your products better with FAQ widget by Elfsight. 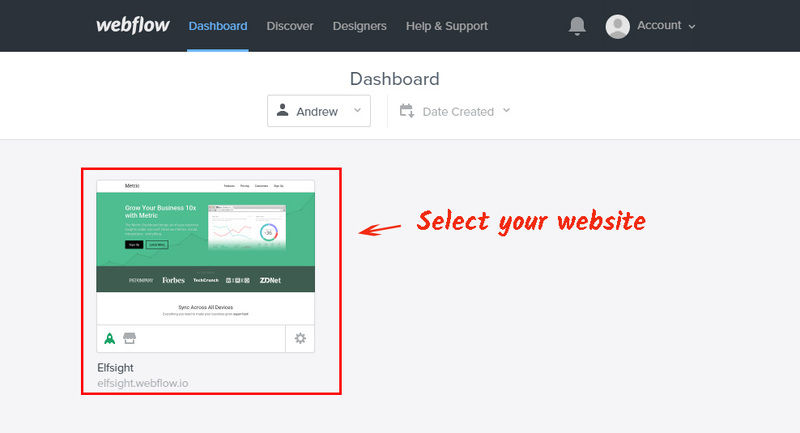 See a step-by-step tutorial on adding and using the widget for your website. BONUS: Generate your own FAQ right here! Align solutions to the most important queries when purchasing your goods or service. Boost customer credibility, and as a result profits of your web page. 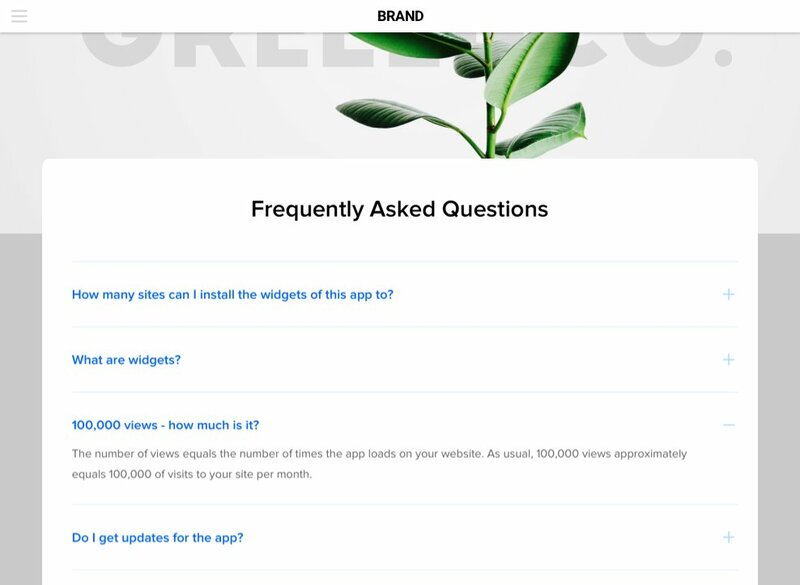 More details about the plugin can be found on the front page FAQ at Webflow. Don’t spend hours programming, you can add a widget yourself in just a couple of minutes. Enter demo and start designing your widget. After you have chosen the necessary parametres, push «Join to Install» button. You can pick a charge-free plan as well as one of paid plans, up to premium. Get a code, which will appear in the pop-up window, to add it to your site. Enter your account to make necessary adjustments for widget installation. Choose the desired site from your list. In the side menu, on «Add» tab, press «Embed» element and drag-and-drop it. 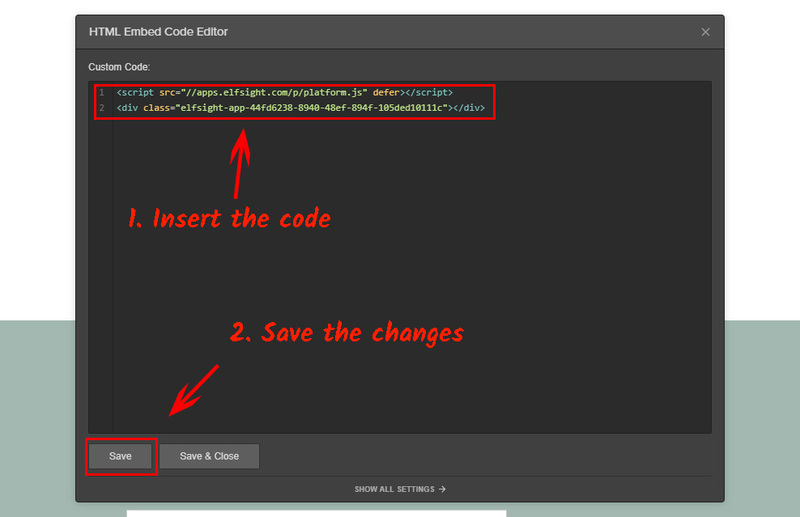 Copy the display code, which you received after adjusting the setting of FAQ at Elfsight Apps. Press «Publish» button in the main menu to save the changes. FAQ widget installation is successfully finished! After you have inserted FAQ widget, you may need to modify some of the parameters or change the content. For this, go to your personal account at Elfsight Apps, open the active plugin and make adjustments. 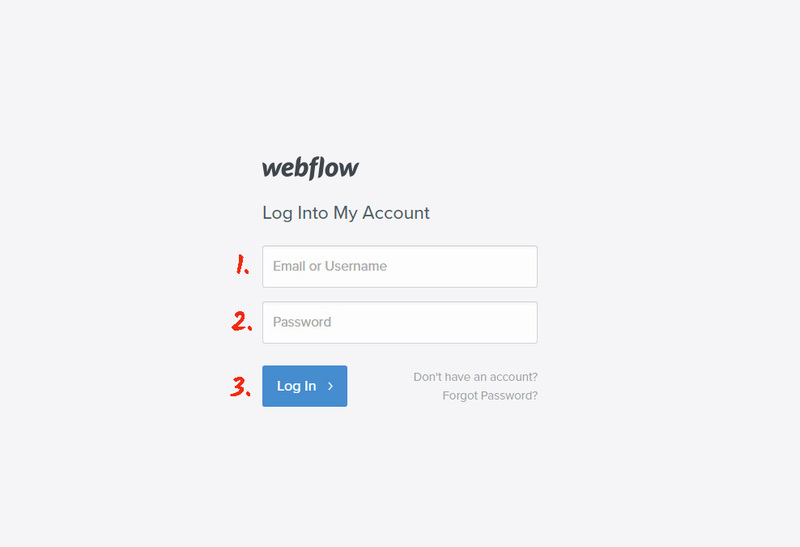 Your edits will be automatically applied to your plugin on the Webflow resource. Elfsight Apps is a SaaS service, which allows fast access to an extensive assortment of apps for your website. These apps are useful tools to improve your website quickly and with minimum effort. You don’t have to be a web developer or to hire one to use the apps, they are intuitive and include no coding. Get your unique Webflow FAQ right now! Free design panel for fast shaping of extensions.